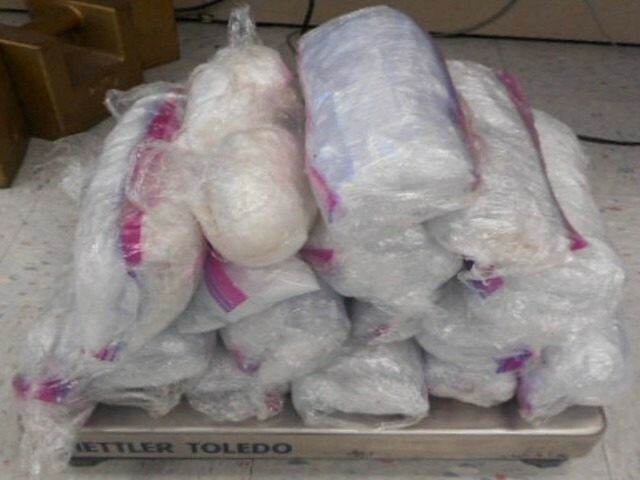 Agents with Homeland Security Investigations arrested 50-year-old Julio Ignacio Cavazos on a federal charge of conspiracy to distribute cocaine. The teacher went before U.S. Magistrate Judge Peter Ormsby who set his bond at $75,000. 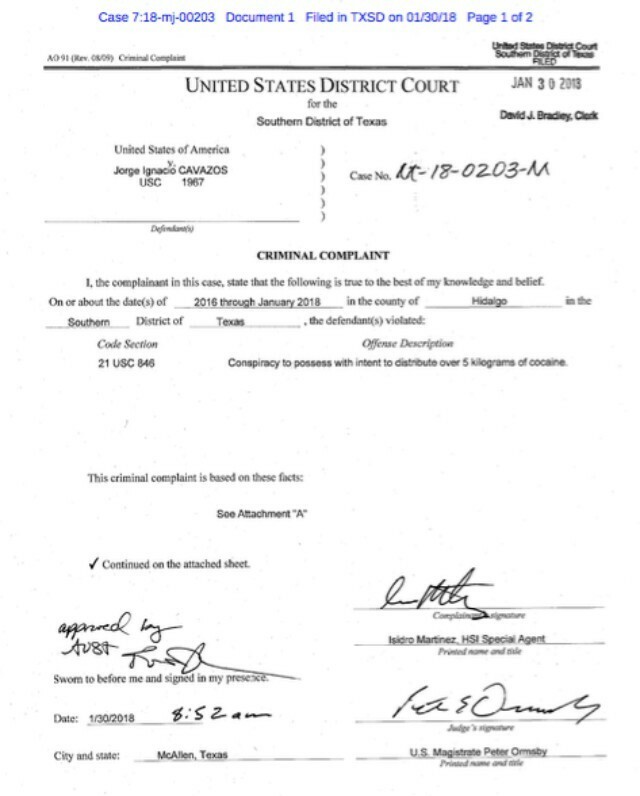 The case against Cavazos began on July 2017 when federal authorities received information about a cocaine smuggling attempt by an unnamed Mexican national driving a black Nissan Altima with a hidden compartment, court records obtained by Breitbart Texas revealed. Months later, in November 2017, authorities received information from an informant about the Nissan who revealed that the vehicle was used several times in the past by a “drug trafficking organization” in Reynosa. “Drug trafficking organization” is a term used by federal authorities to refer to drug cartels. While the criminal complaint does not identify the specific group, in the border city of Reynosa, trafficking is solely controlled by various factions of the Gulf Cartel. 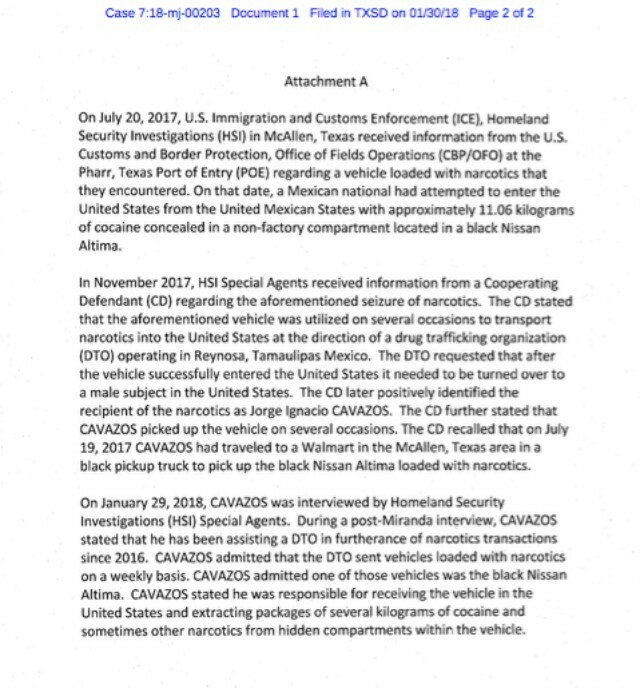 According to the criminal complaint filed against Cavazos, the informant revealed to authorities that the school teacher was the person allegedly tasked with collecting the vehicle. On January 29, 2018, HSI agents met with Cavazos, who admitted that since 2016, he had been working with the drug cartel and was tasked with receiving weekly shipments of cocaine and other drugs. The McAllen Independent School District issued a news release confirming Cavazos’ employment as a teacher and revealed that he had been placed on administrative leave. The release also stated that they contacted the Texas Education Agency.